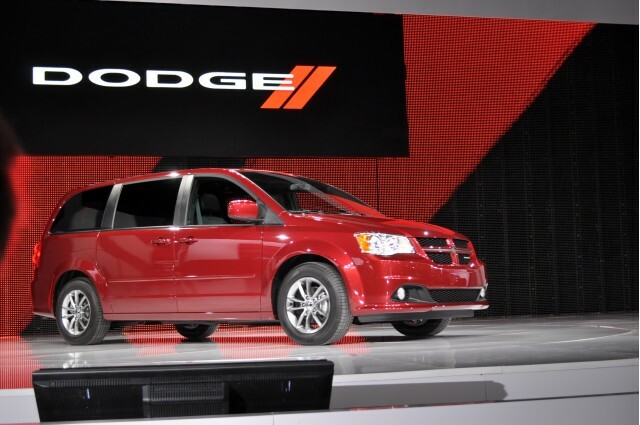 Dodge is making changes to some trim names on the bulk of its product lineup for 2012. Trouble is -- you may need a roadmap to figure out what’s what. 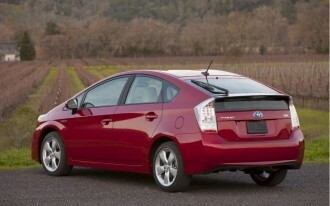 Why automakers drop certain trim names is usually for simplification. Maybe one name plays better than another. Who knows what the reason is here, but FamilyCarGuide will attempt to sort it out. 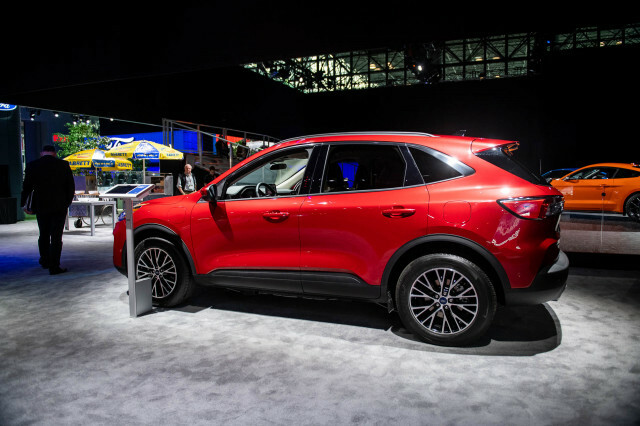 In essence, Dodge is dropping trim names of “Mainstreet,” “Express,” or “Heat,” but – hold on a minute – not universally and not all on affected products. Confused? We thought so. Here’s the skinny, according to sources within Dodge. Dodge introduced the Avenger mid-size sedan in 2011. Available in four configurations, Avenger Express, Heat, Mainstreet and Lux, the 2011 Dodge Avenger earned a Top Safety Pick from the Insurance Institute for Highway Safety (IIHS). 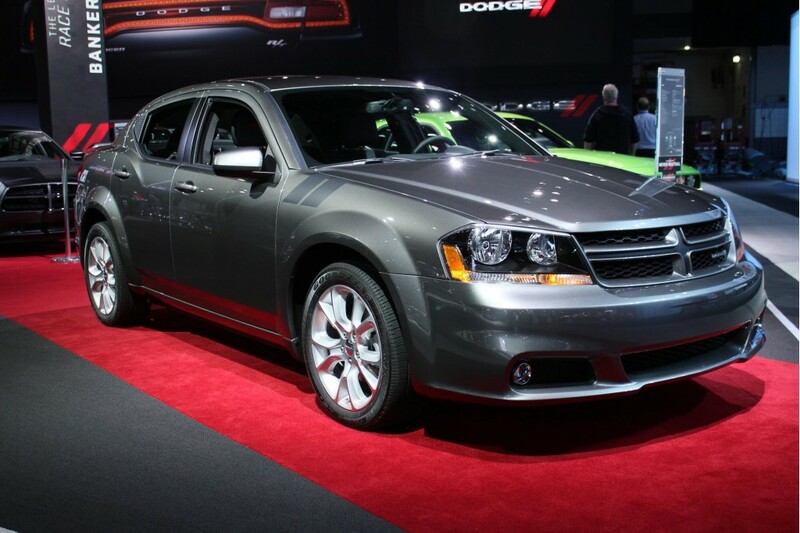 Dodge debuted the new 2012 Dodge Avenger R/T at this year’s New York Auto Show. R/T stands for Road & Track, Dodge’s performance moniker since the muscle car days of the 1960s. 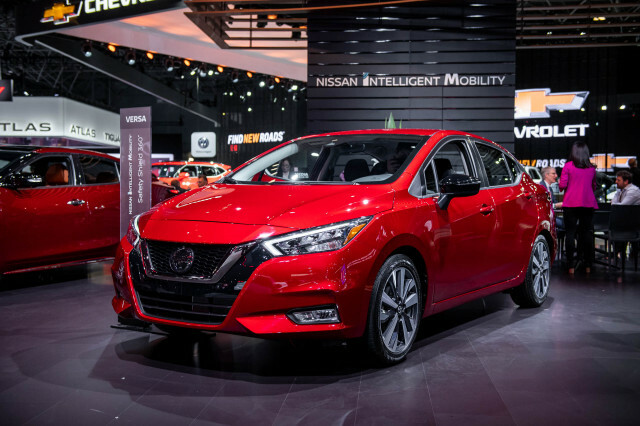 Fast-forward to the latest trim-name developments and it looks like the 2012 Avenger will be available in SE, Rallye, R/T and Lux trims only – dropping Express, Heat and Mainstreet. Marketed as the “lowest-priced minivan in America,” starting at $23,995 manufacturer’s suggested retail price (MSRP), the 2011 Dodge Grand Caravan is currently available in Express, Mainstreet and Crew trims. For 2012, Mainstreet is no more, replaced by Crew. The current Crew becomes Crew Plus. Express continues and a new Grand Caravan trim, R/T, joins the mix. Astute readers may recall the news a couple months back that Dodge was readying a new “man van,” a special version of the Grand Caravan sporting R/T trim. The hotter minivan is now available: the Grand Caravan R/T model is $30,695 excluding the $835 destination fee. All-new for 2011, the Dodge Durango seven-passenger mid-size crossover SUV is currently available in Express, Heat, Crew and R/T trims. 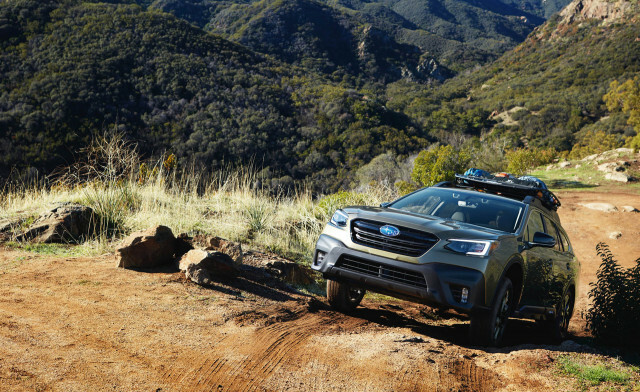 Starting MSRP ranges from $29,195 (Express rear-wheel drive) to $38,090 for the all-wheel drive (AWD) R/T. For 2012, it appears as though Durango will retain the current trim names and get one more, Citadel. 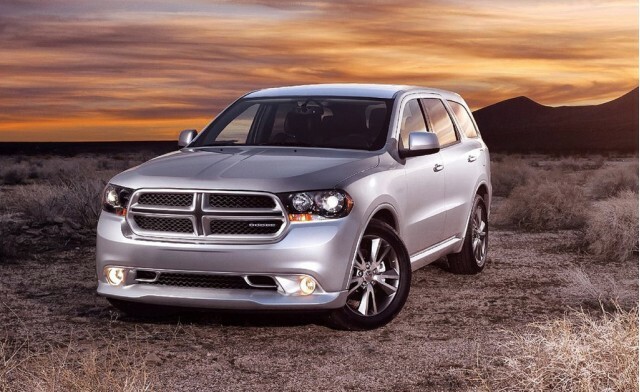 If this proves to be true, that also means Durango will be the only 2012 Dodge still sporting a Heat trim. Here’s another little surprise. 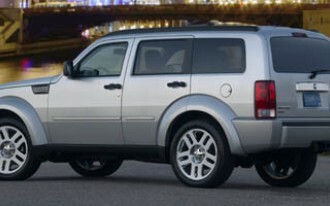 Dodge is purportedly planning to extend the 2011 model year a while and continue building the compact Dodge Nitro SUV – likely in Heat trim only – while they use up current components on hand. An all-new Nitro is due out in 2012, but as reported elsewhere, don’t look for it right away. 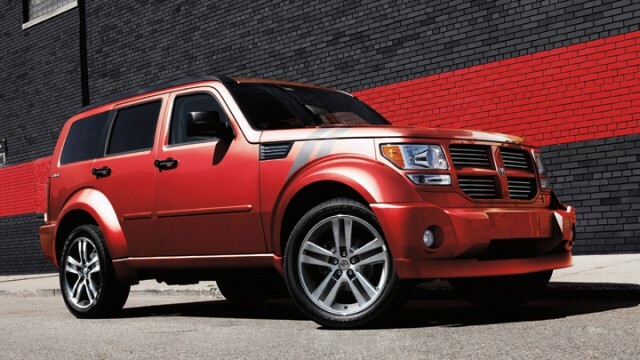 In addition, the 2011-1/2 Dodge Nitro Heat will reportedly offer both the 3.7-liter V-6 and optional 4.0-liter V-6. For a mid-size crossover SUV, the 2011 Dodge Journey, which seats five or seven passengers, depending on configuration, is better than the 2010 model it replaced. Available in Express, Mainstreet, Crew, R/T and Lux (AWD only) trims for 2011, the 2012 models will lose Mainstreet (replaced by Crew), keep Express, R/T and Lux, and gain Crew Plus. 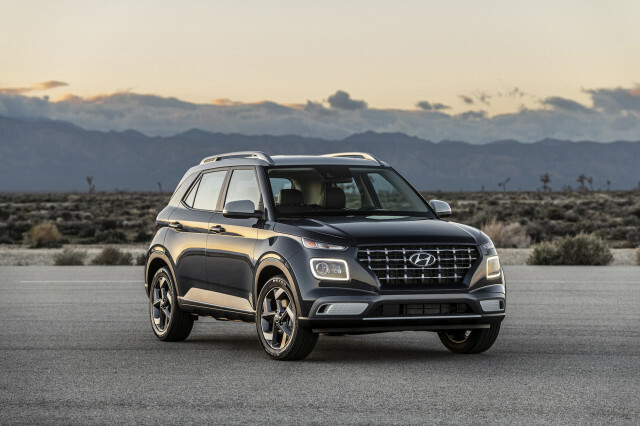 With current Journey starting MSRP ranging from $22,295 to $33,645, wonder how the name shuffle will affect customers walking in the door – and prices. Let’s see. I had a Mainstreet but now it’s Crew or I was thinking about a Crew, but now it’s Crew Plus. Whew – are you confused? 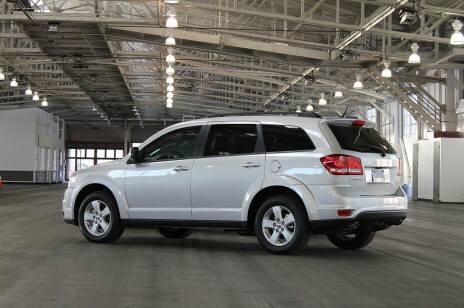 In a review, TheCarConnection says the 2011 Dodge Journey “is well-suited for a practical family journey,” and gives it an overall 7.5 rating (out of 10). Also see Kurt Ernst's piece on Dodge's trim name change plans in TheCarConnection. What's not changing trim names in the Dodge 2012 lineup? As near as we can figure (or all that we've heard of so far), the rest of Dodge's car lineup trim levels stay the same. But then, only time will tell.